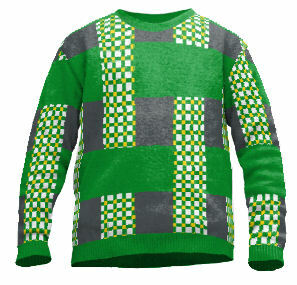 Edit design Knit sweater complicated , or create your design from scratch. Although this knit sweater is called "complicated", it is quite easy to obtain: choose colors and add text or logo, put it in the cart and order online. 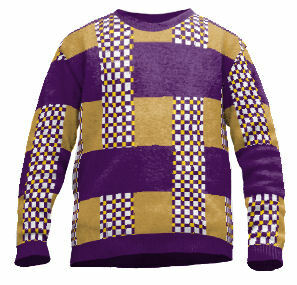 That's not complicated, thats custom knitwear made to order. Custom sweater from one piece already.